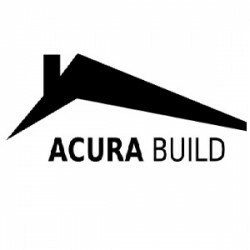 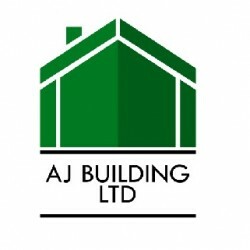 Search for a local Builder in East Riding of Yorkshire below or alternatively you can post your job so they find you! 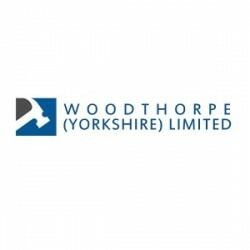 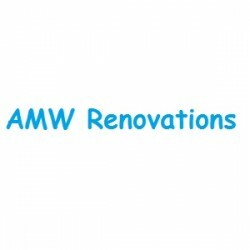 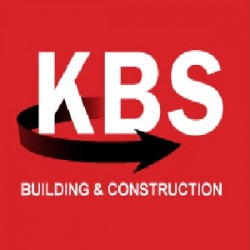 Building Refurbishment, Builders, Bathroom Installation in York, North Yorkshire. 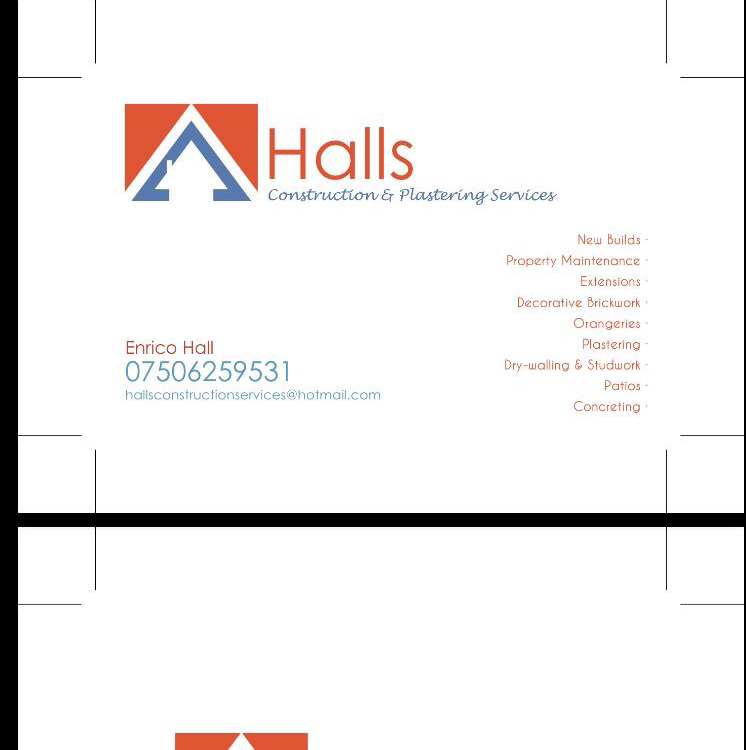 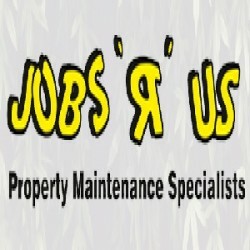 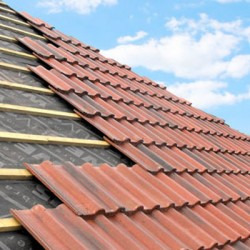 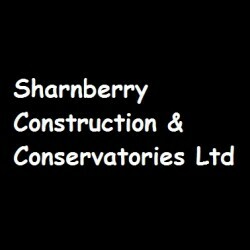 Building & Extensions, Builders, Property Maintenance in Bridlington, East Riding of Yorkshire.